Is considered the treatment of choice for small reticular veins and spider veins in the lower extremities. It involves the injection of a solution (Asclera) or sclerosing agent into the damaged veins which causes the walls of the vein to seal shut. Over time your body absorbs the damaged vein making it less visible. Based on the size of the area treated or number of areas a patient may require up to four treatments. Treatment is relatively painless and takes approximately 20-30min. Compression hose is worn after and strenuous activity is restricted for 3 days after. 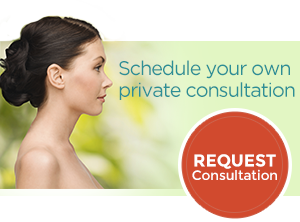 Consultation will determine whether this treatment is right for you.